Paper Crafts by Candace: On your Wedding Day.. Jaded Blossom sneak! Happy Thursday everyone!! 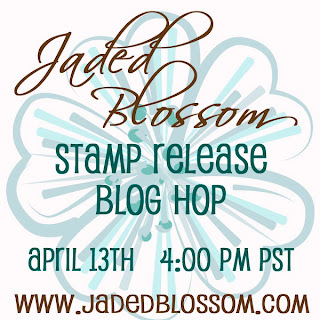 Today is the last sneak before the Jaded Blossom release tomorrow! 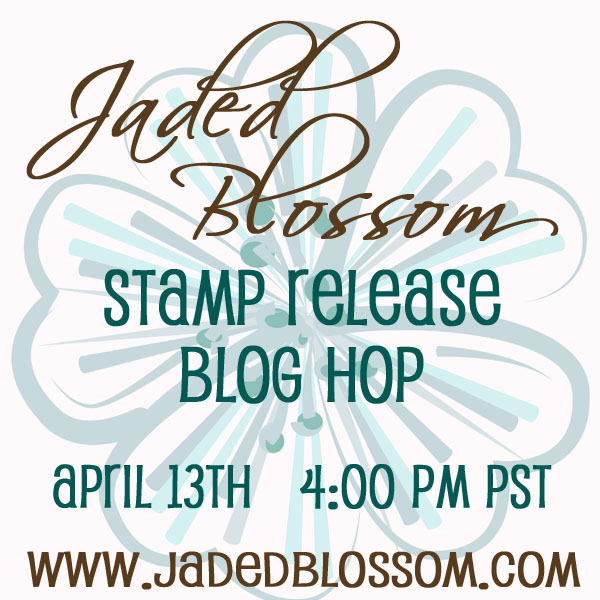 Yes, the stamp is gorgeous and your card is stunning! Beautiful card :) Can't wait to see the entire release. This card is Absolutely Stunning. Love the colors too so very Elegant. Ooooh, super pretty! I love the colors and great sentiment! This is so pretty. Can't wait for the release. this is very elegant chickie !!! Gorgeous card Candace!!!! :) cant wait to see all the stamps! This is absolutely beautiful! I can't wait to see the new release! You gals have done a wonderful job with the sneak peaks!